Today is Wear Star Wars Share Star Wars Day, we should all remember when this happened in 2010 and how our friend Katie needed our help. The movement has continued and today we are on the 5th anniversary of this amazing day. 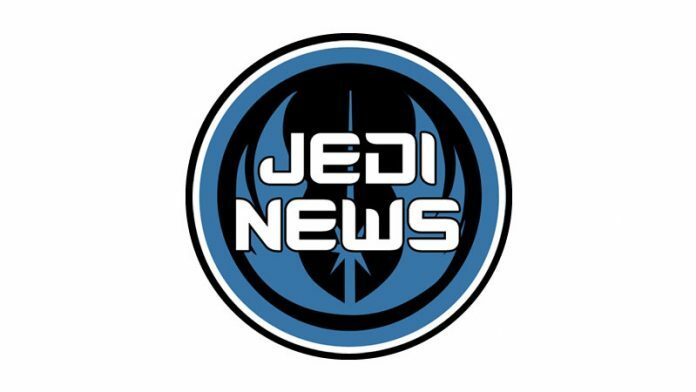 Read below how you can get involved and if you want to see yourself here on Jedi News this is how you can do it. 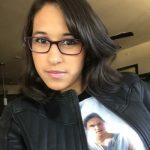 Tweet/Instagram a picture of you wearing Star Wars gear or donating a toy that has a note indicating the toy is for boys AND girls. Make sure to include in that post a tag to @icecoldpenguin and use the hashtag #WearStarWars2014. Read on below all about the movement and how you can be involved. May the force be with you and let’s help stop bullying! 1). Wearing something Star Wars or science fiction-related. 2). Donating a Star Wars or science fiction toy to a child in need (but please put a post-it note on the new, unwrapped toy specifying that it can go to a girl or a boy; otherwise, these traditional “boy toys” will be given only to boys). You can bring the toy to a hospital, a shelter, or drop it off with any charitable organization collecting toys. Your school or workplace can use this as a fun way to stand up to the terrible problem of bullying and help needy kids at the same time! This holiday season event began in 2010 when first-grader Katie Goldman was repeatedly taunted for being a girl who loved Star Wars, and the Internet rallied around her, creating a day to wear Star Wars clothes and costumes in support of everyone’s right to like what they like!